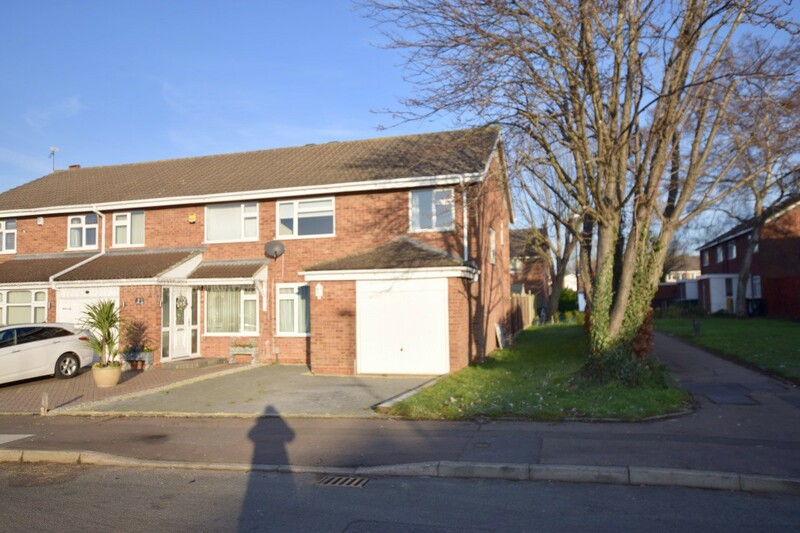 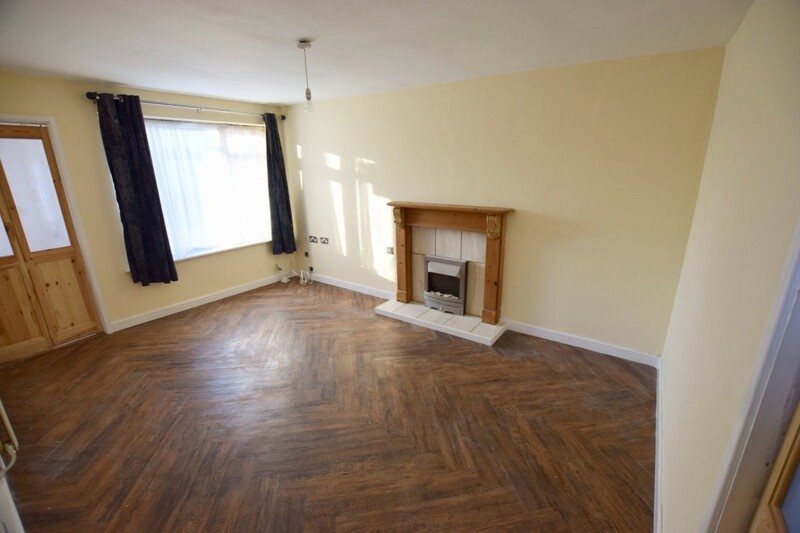 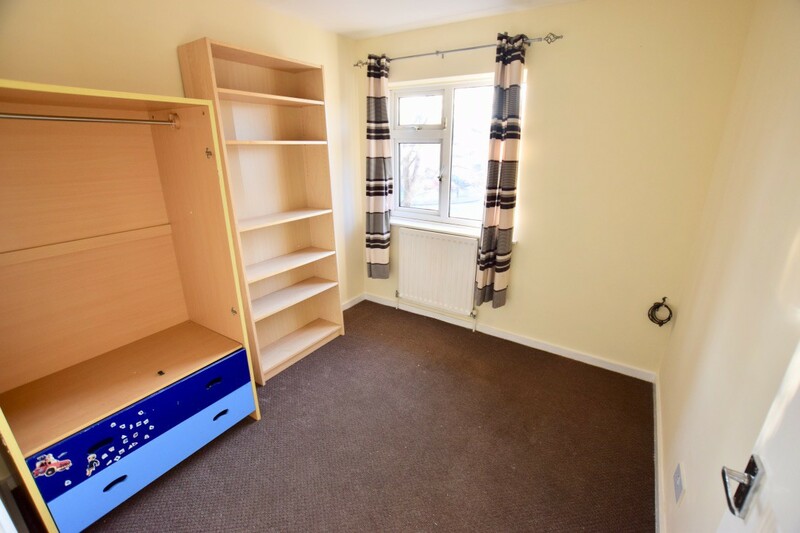 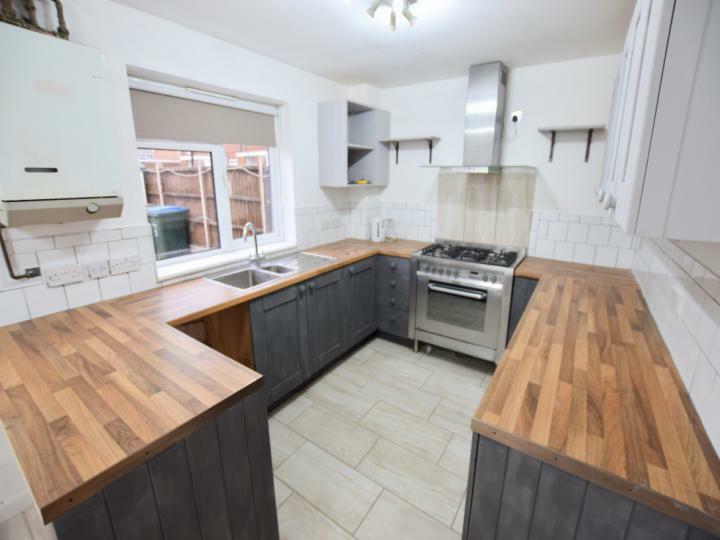 An ideal first time purchase or family home located in the popular area of Walsgrave, a short distance from the hospital, Walsgrave Triangle and great road links to M6, M1, M69 and A46. 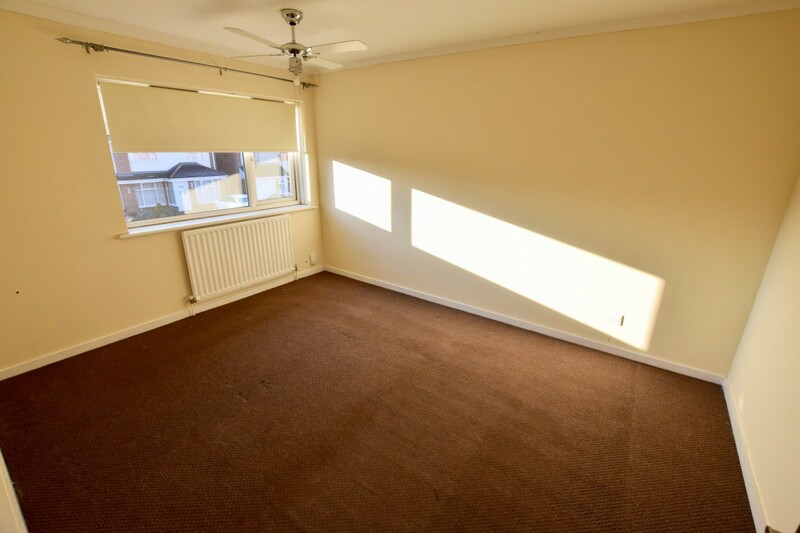 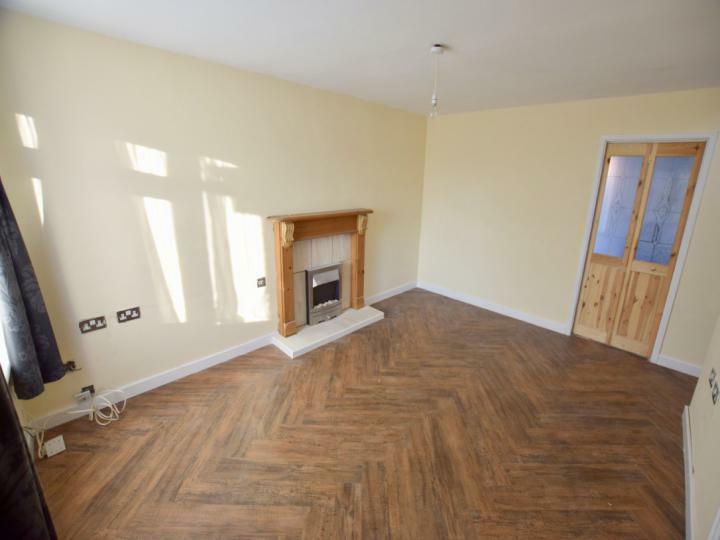 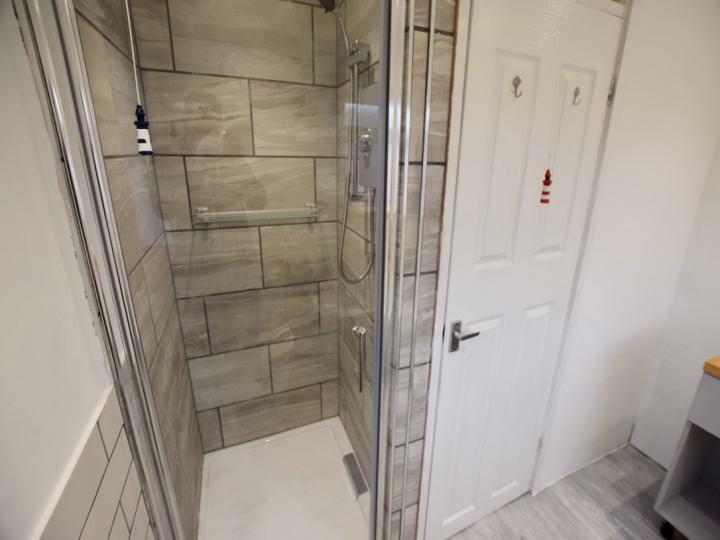 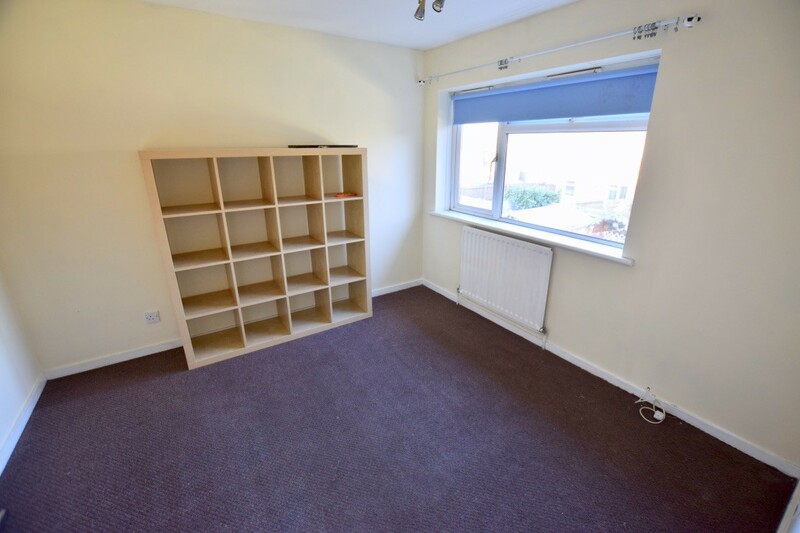 The property has off-road parking to the front as well a single garage, double glazing and gas central heated throughout. The ground floor has an entrance hall, lounge and kitchen / diner, the first floor has three bedrooms and a modern four piece bathroom suite. 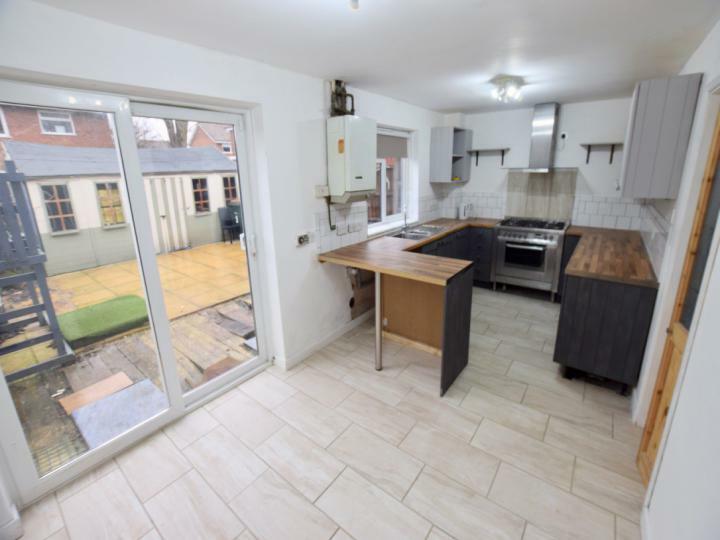 Double glazed window to the front elevation, electric fire and surround, central heating radiator, stairs to the first floor and door into the kitchen diner. 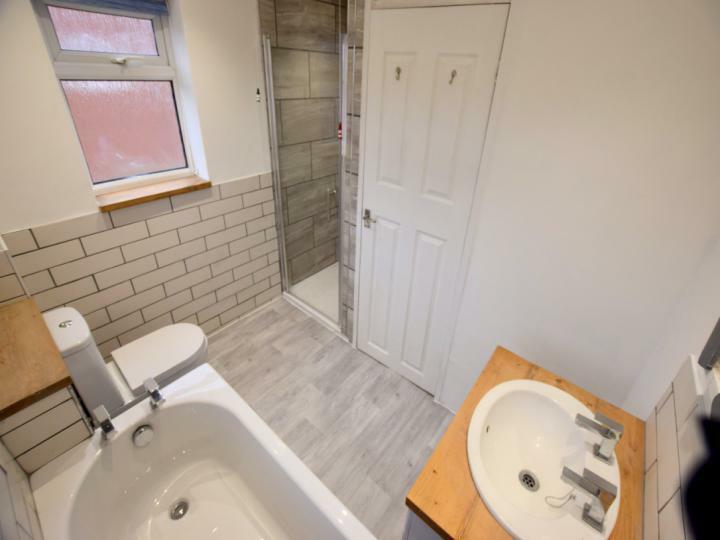 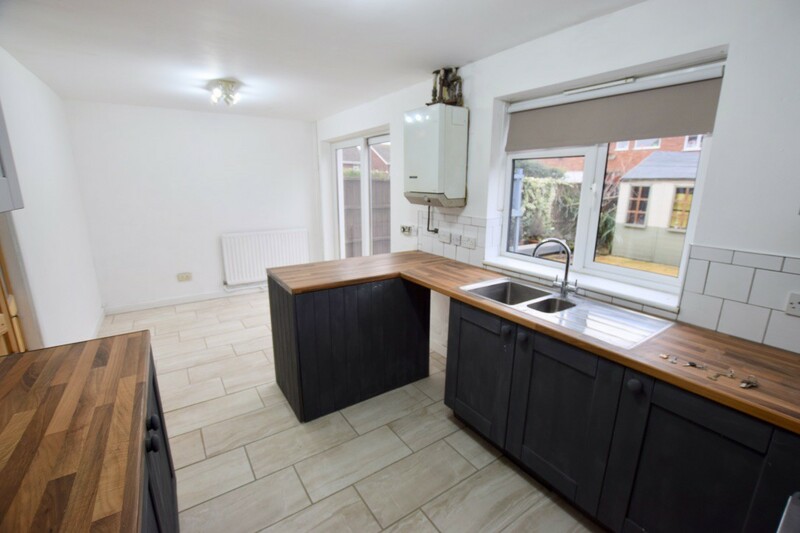 A selection of wall and base units, one and half bowl stainless steel sink drainer, range cooker, space for washing machine and breakfast bar area.There is a dining area, double glazed window and sliding patio door into the garden. 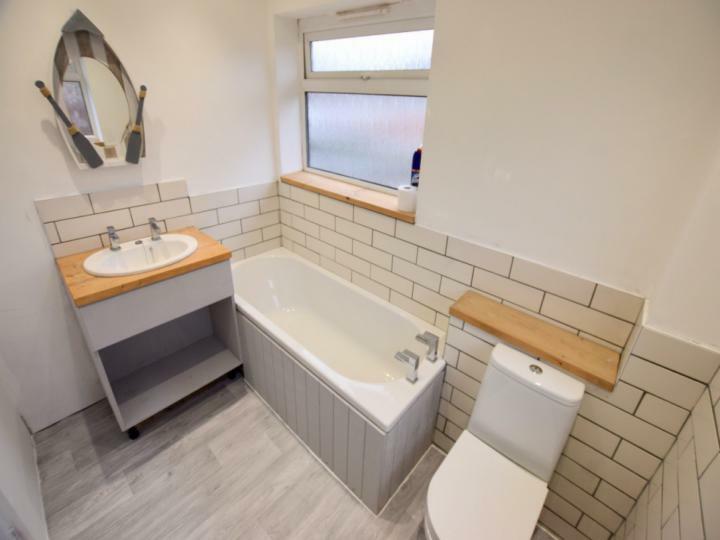 A modern bathroom comprising a bath, wash hand basin, WC, separate shower cubicle and double glazed window. 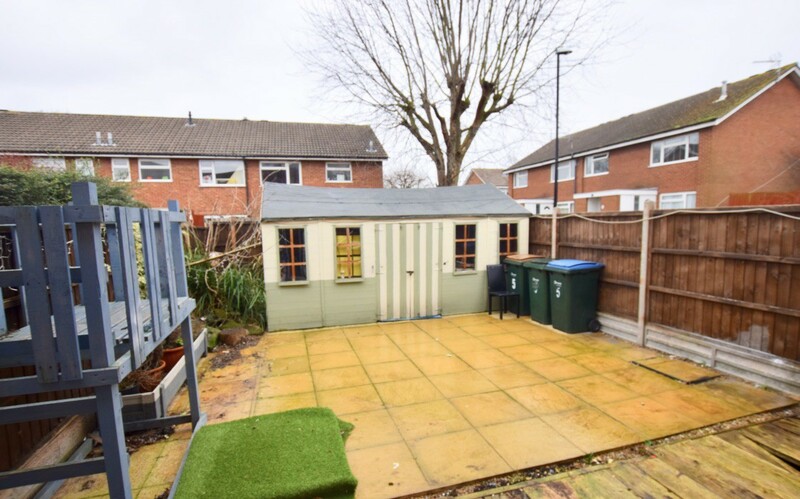 Decking area which the current owner will be repairing prior to occupation, astro turk and fence enclosed.